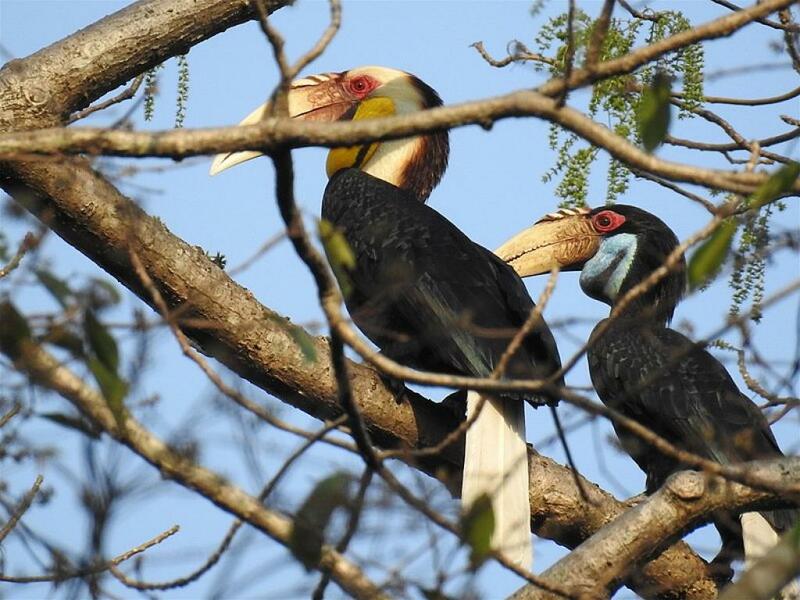 The government of Arunachal Pradesh on January 20 declared the Pakke Paga Hornbill Festival (PPHF)–the state’s only conservation festival, as a “state festival”. Arunachal Pradesh Pema Khandu made the announcement while addressing the valedictory ceremony of the fourth edition of the festival at Seijosa in East Kameng district. As part of the festival, visitors are treated to cultural programmes, food stalls, plays, sightseeing, river and village walks, bird-watching, screenings of short films as well as local tribal sports and dances. In his speech, Khandu said the PPHF had helped in creating awareness on nature conservation and lauded the Nyishi tribe for its part in putting the festival on the national map. Most importantly, he urged the state Forest Department to fund the festival annually in entirety from next year. Khandu also promised to provide funds for constructing a “permanent infrastructure” on the festival ground. “It is a welcome development. But giving funds will not help unless the government facilitates such interfaces. There should be conservation fests in all those areas of the state, where there is a conservation success story, not just in Pakke,” a local journalist told Down To Earth on the condition of anonymity.